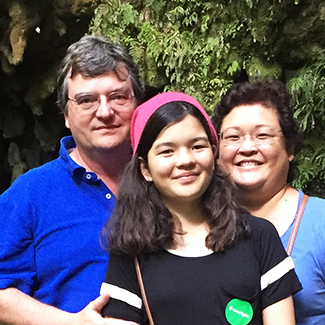 From helping keiki to Kupuna, Dr. Deborah Iwasaki Glenn will help you and your ohana enjoy the best possible health. When you feel great, you can get more out of life and do the things that are important to you. From the moment you walk into Koolau Family Chiropractic, Kailua Chiropractor Dr. Deborah Iwasaki Glenn is dedicated to being your partner in achieving health and wellness. Whether you want to spend your days without discomfort, be a stronger competitor in your sport or participate in activities with your family free from concern, Dr. Glenn is here to assist you. Along with chiropractic care, she can advise you on nutrition and orthotics. Standard Process® whole food supplements and Foot Levelers custom-created orthotics are both available in our office. 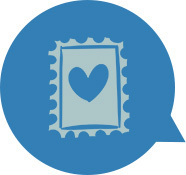 Dr. Glenn focuses on helping families, from birth through their entire lives. With natural health care, the people in our community can live more active, healthier lives. You and all your loved ones are warmly welcome at Koolau Family Chiropractic, including babies, children, expecting moms, dads, grandparents and great-grandparents. 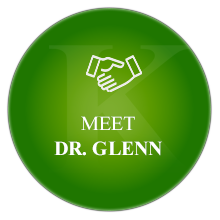 With years of experience, Dr. Glenn has gained a wealth of skills in how best to help you. She has trained extensively in the Gonstead Technique, which made an incredible impact on her health. She’s also certified by the Academy of Family Practice and in the Webster Technique for prenatal patients. Your life doesn’t have to be ruled by pain and sickness. Often, after just a few visits, our patients see a vast improvement that has life-changing results. By taking the pressure off of your nervous system, your body can be allowed to heal. To find out more, contact Chiropractor Kailua Dr. Glenn today! Saturday and same-day visits are available, and ChiroPlan Hawaii, UHA, HMAA, HMSA (Blue Cross/Blue Shield) and American Specialty Heath (ASH) are accepted. I’ve been having progressively worse sciatic for over 10 years now. I finally decided to do something about it and made an appointment to see Dr. Glenn. I am delighted to report that I have not had a recurrence of acute sciatica since my very first appointment with her. Thank you Dr. Glenn and for all you do! I’m very grateful for all your help and healing.